What a year! As 2018 is just behind the corner, it is good to have a look what has been done in the year 2017. New customer cases and success stories all around! 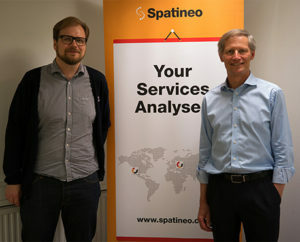 New employees, a new board member to support the growth of Spatineo, and new partners! 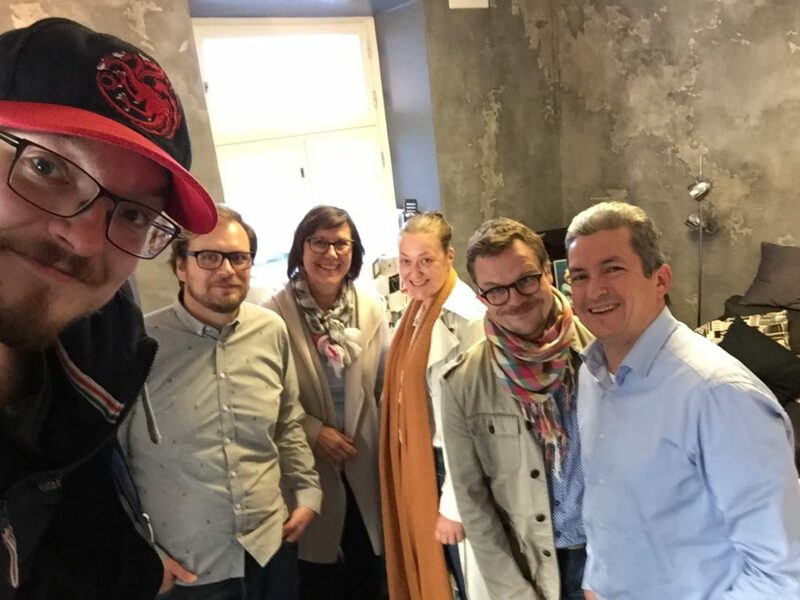 Team Spatineo gathered to DesignSpace in Helsinki to brainstorm new ideas for the upcoming year! We had already started to realize the importance of good partners some time ago, but finding the right matches was this years goal. And that is exactly what we did. We managed to find new partners and expand to new market areas with them! Our partners provided a lot of support and helped us in this year’s conferences, as we teamed up with them in several occasions. 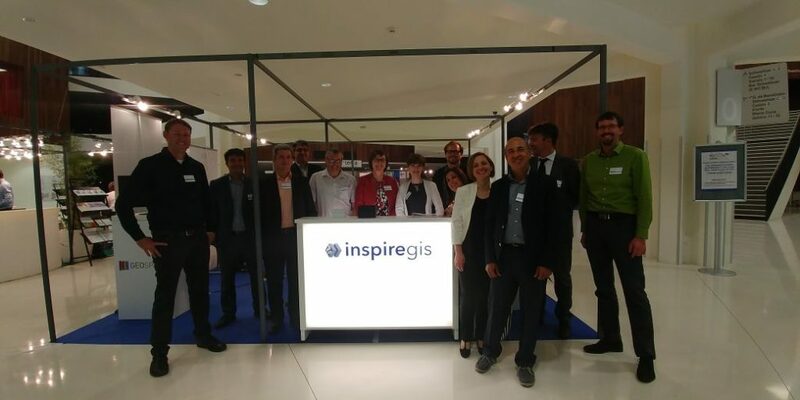 At the INSPIRE Conference we had a shared stand with Wetransform and Epsilon Italia, and those talk we had during the breaks were heartwarming. We’d like to thank all of our partners for the good year! We also had shared webinars with our partners this year. Erno Puupponen from Sitowise hosted a webinar with Jaana Mäkelä about How to get most out of your SDI’s. You can view the webinar recording here! We also strengthened our board of members with Dr. Carl Reed, the former CTO of OGC. Dr. Reed’s extensive knowledge and connections in the geospatial industry have helped us in reaching new heights in the market of high quality sharing of geospatial data. In 2017 several organisations joined in our mission to build better SDIs. We are glad to see so many organisations paying attention to the quality of their services. Building and maintaining a successful SDI is hard work, and we are proud to assist these organisations in developing their success further. 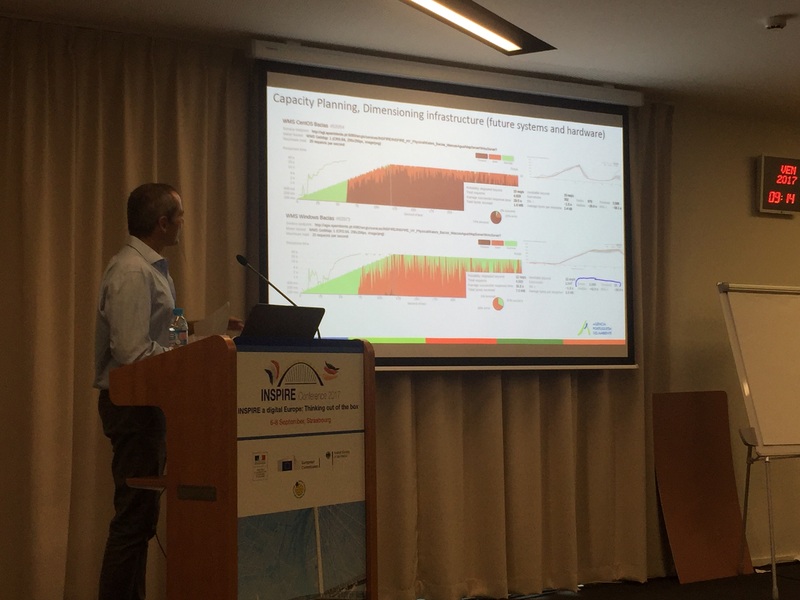 APA, the Portuguese Environmental Agency is a great example of how to create success! They have improved their infrastructure and assigned more appropriate servers and more processing power where it was really needed, by using Spatineo tools. That work, besides bringing significant benefits to APA’s business, became a presentation at INSPIRE Conference, JIIDE and two Webinars recently hosted by Spatineo! As a part of our new strategy, we started to promote the success of organisations who excell with their SDIs. That is why we wanted to give Spatineo Quality Awards. We already wrote about how we find out these extraordinary organisations and what are the things we are looking for. Quality awards started out as an thought from Fabio Bittencourt. He shed some light into where the whole idea started in our blog “What are Spatineo Quality Awards”. What to expect from 2018? 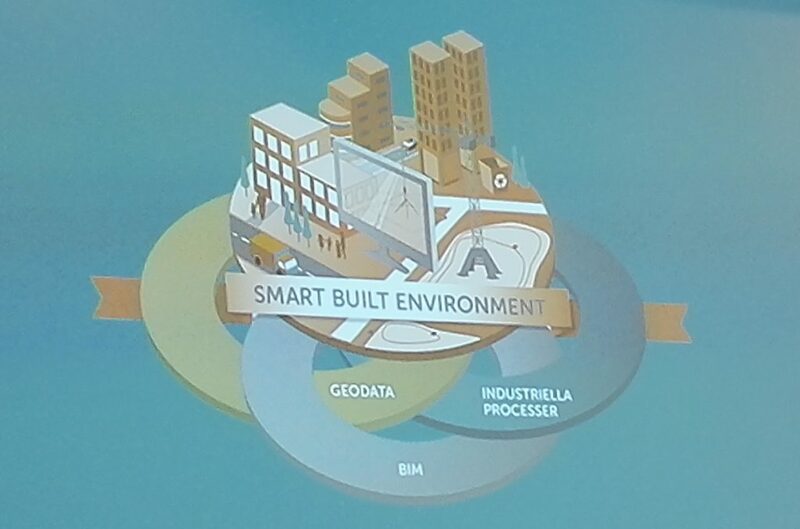 Smart Cities, how the smartness will be monitored in cities in the future? Automated vehicles, when computers will do more and more decision-making by themselves during driving, they are going to need huge amounts of spatial data. How will that affect our industries and citizens’ lives daily? Impact of Open Data. This might sound like something that was “on the agenda” already in 2010, but open data has had some time to mature and gain a real usage. Combining data from variable open sources will take even stronger hold on our data driven society in the upcoming years. We’ll have our keen eye scoped on those subjects, and find out where and how we can help organisations to make advances on those areas. Thank you all for joining our journey in 2017 and hopefully we see / meet / discuss again in 2018 with even brighter ideas! Enjoy the holidays! Do you know the impact of your geospatial services?